In the March 2017 issue of American Police Beat, we erroneously reported that President Trump had cut funding to the Office of Community Oriented Policing Services (COPS) in the 2017 federal budget. The fact of the matter is, the budget isn’t even on the table until mid-May. While there’s a lot of speculation about potential cuts to local law enforcement (such as the COPS grants, Byrne grants and State Criminal Alien Assistance Program), they remain just that. We would like to apologize to the COPS Office and Dept. of Justice, as well as our readers for any confusion we may have caused with alarmist rhetoric based not in fact but on speculation. 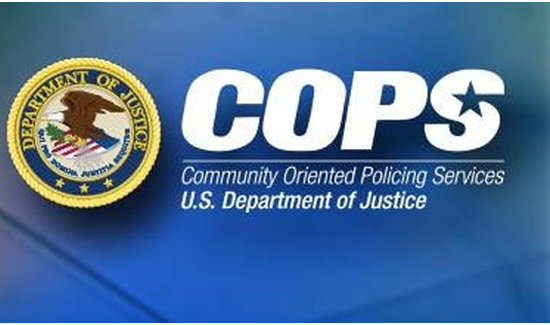 If you support the mission of the vital COPS Office, be sure and call your elected representatives and encourage them to support the continued funding of this critical agency that supports our nation’s brave men and women in blue.